Here’s an overview of Medusa’s gamma-ray sensing solutions. All sensors are available as OEM version to integrate in your own systems. 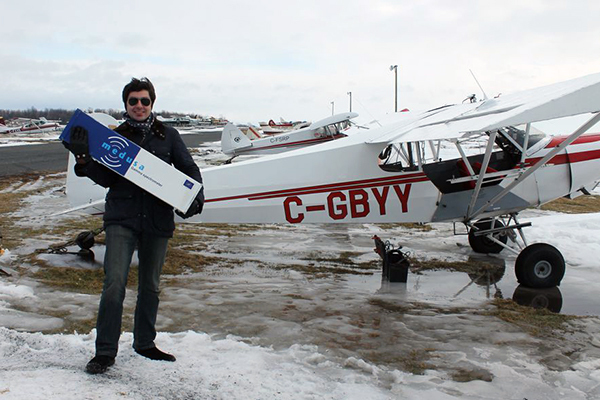 Medusa’s MS-4000 airborne gamma-ray spectrometer is a lightweight and robust gamma-ray detector system suited for small-platform airborne mapping. 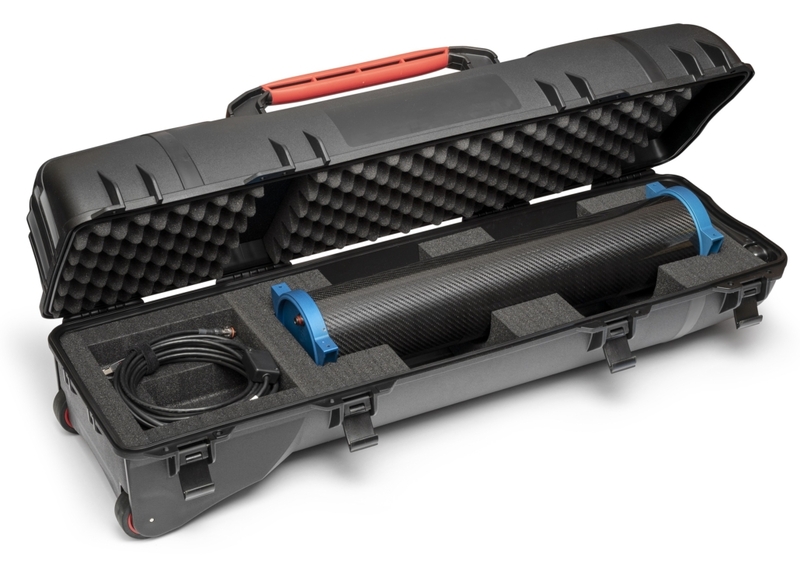 Medusa’s MS-2000 vehicle-borne mapping system is a low-power and robust gamma-ray detector system intended for mapping of cropfields and roads at elevated speed. 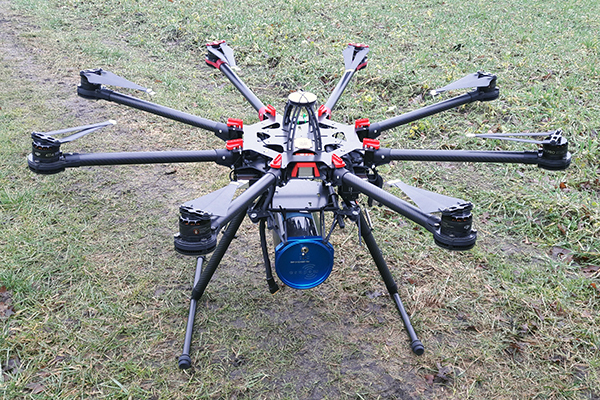 Medusa’s MS-1200 “Cropfield mapper” is a low-power, lightweight and robust gamma-ray detector system intended for in-situ mapping of agricultural parameters. 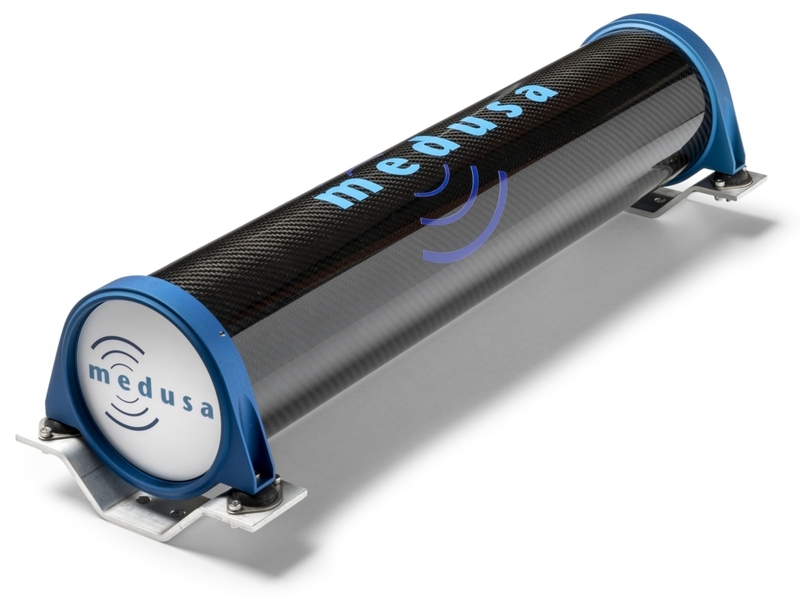 Medusa’s MS-1000 “Drone Detector” is a low-power, lightweight and robust gamma-ray detector system intended for use on UAV’s. 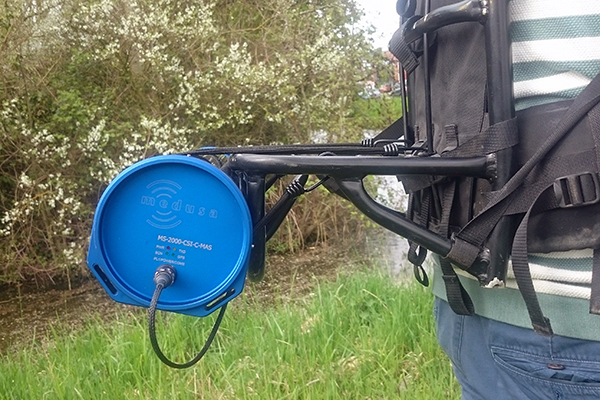 Medusa’s MS-700 “Walking Detector” is a low-power, lightweight and robust gamma-ray detector system especially suited for surveys by walking.